to connect young, dedicated, and aspiring artists with skilled educators to foster and cultivate their musical talents in an encouraging manner. My son has been taking piano lessons here for almost 2 years now, and he LOVES it! We are so grateful to have found such an AMAZING place!! He loves his instructor, and I love how professional and warm everyone is here at all times! Reasonably priced too! As a UCLA grad, I am even comfortable letting the fact that...just about everyone here is from USC...slide! LOL! 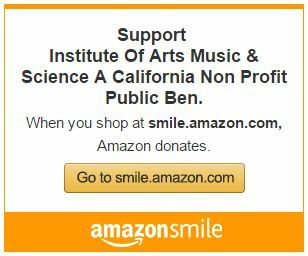 Institute of Arts, Music & Science is 501(c)(3) nonprofit organization. All donations are tax deductible. copyright © 2015 Institute of Arts, Music & Science. All rights reserved.